Carolyn Blice is a native of New Jersey where she grew up in the suburbs of Philadelphia. She earned her B.A. degree at the College of New Jersey. While teaching public school music, she attended Temple University’s Esther Boyer College of Music, earning an M.M. in Horn performance under the tutelage of Ward O. Fearn, a member of the Philadelphia Orchestra. During this time, Ms. Blice performed as a free-lance horn player in the Philadelphia area. She was a long time member of the Florida Symphony Orchestra where she held the posts of Second, Third and Assistant First Horns. 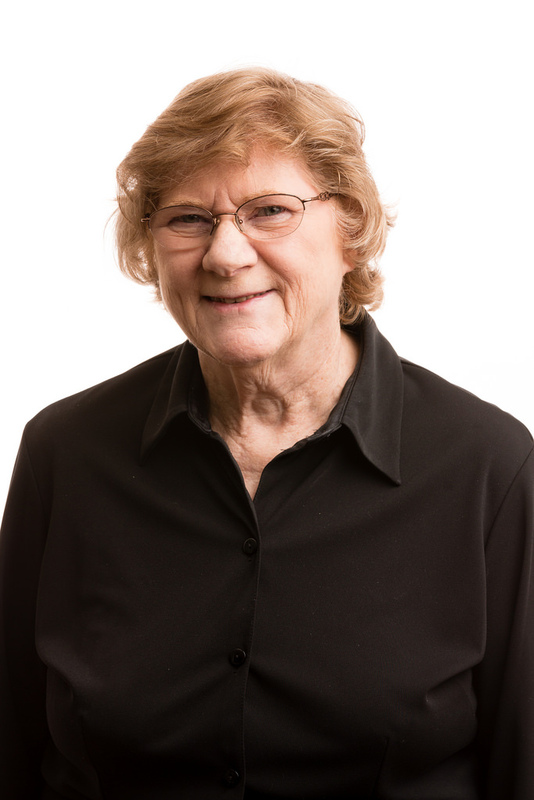 Formerly Principal Horn in the Bach Festival Orchestra and Second Horn in the Orlando Philharmonic Orchestra, she has retired after 51 years of performing in Orlando. She has performed with the Mozarteum Sommerakademie Orchestra in Salzburg, Austria, Teton Festival Orchestra, Jackson, Wyoming, American Wind Symphony Orchestra, Pittsburgh, Pennsylvania and many orchestras in Florida including the Jacksonville Symphony, Brevard Symphony and Florida Classical Orchestra. She is a member of the International Horn Society and has attended IHS Workshops in Manchester, England, Beijing, China, Lahti, Finland, Valencia, Spain, Cape Town, South Africa, LaChaux de Fonds, Switzerland, Brisbane, Australia and many meetings in the USA. She was present at the first Horn Workshop in Tallahassee in 1969. In addition to teaching at Rollins College and many private students in her home studio, she has been the director of the Florida French Horn Festival for the last 10 years.